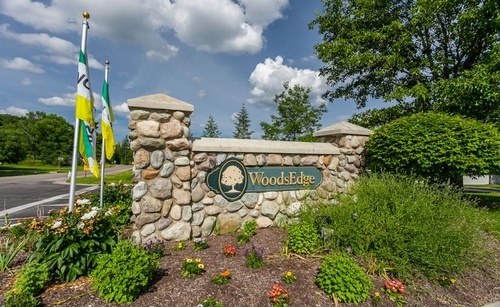 From the moment you see its spectacular wooded setting, WoodsEdge will captivate you. 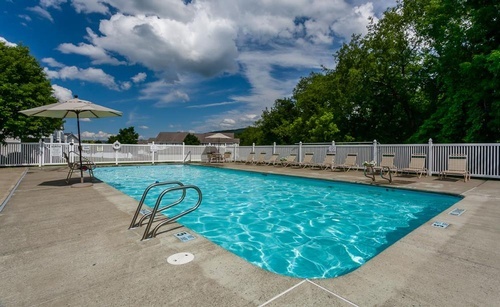 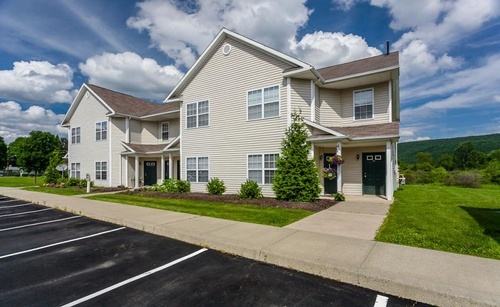 These luxury apartment homes are welcoming and serene and feature resort-style amenities and a location that is close to everything. 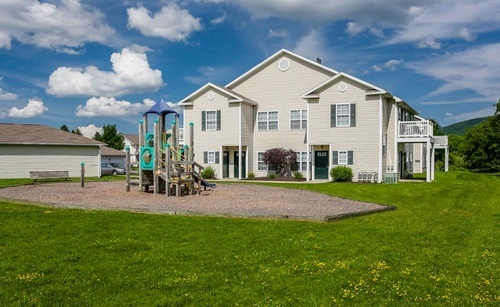 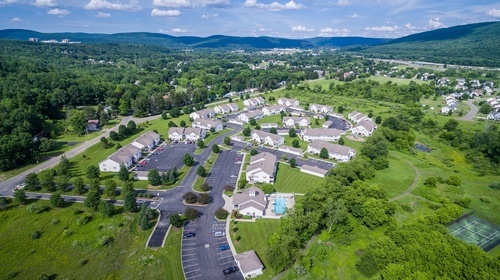 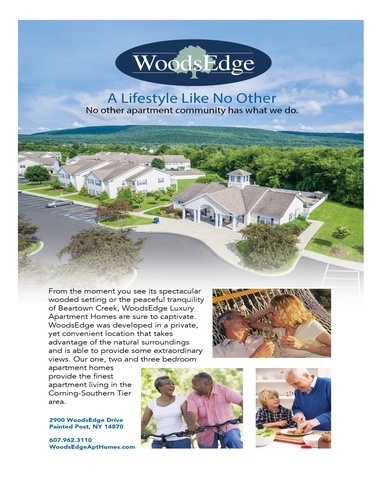 Nestled into a gorgeous wooded tranquil setting, WoodsEdge Luxury Apartments are waiting for you. 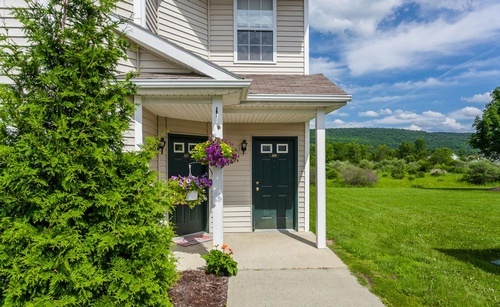 Whether downsizing for your golden years, accommodating a growing family or for your first home as newlyweds, you'll find the size that is perfect for you. 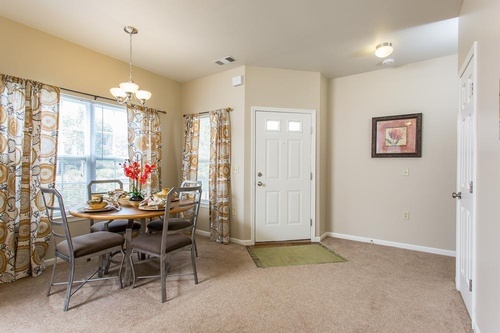 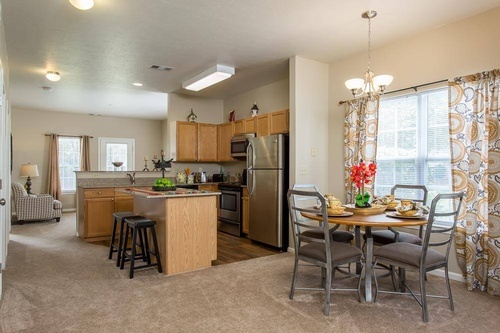 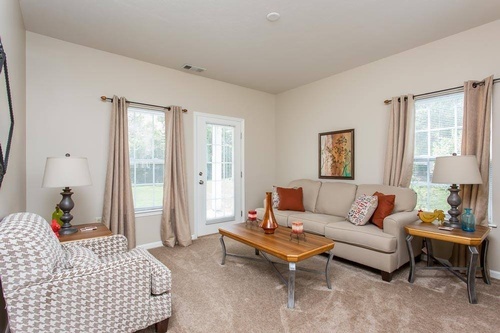 From one to three bedrooms you'll feel at home the first time you visit. 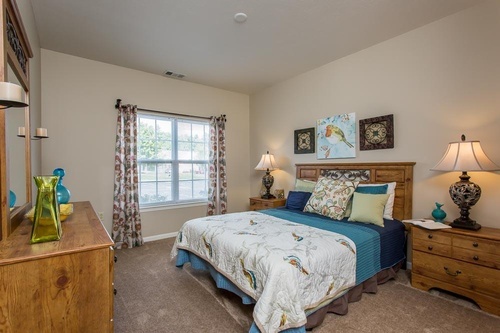 Plus pet-friendly buildings and a corporate furnished apartment program are available.